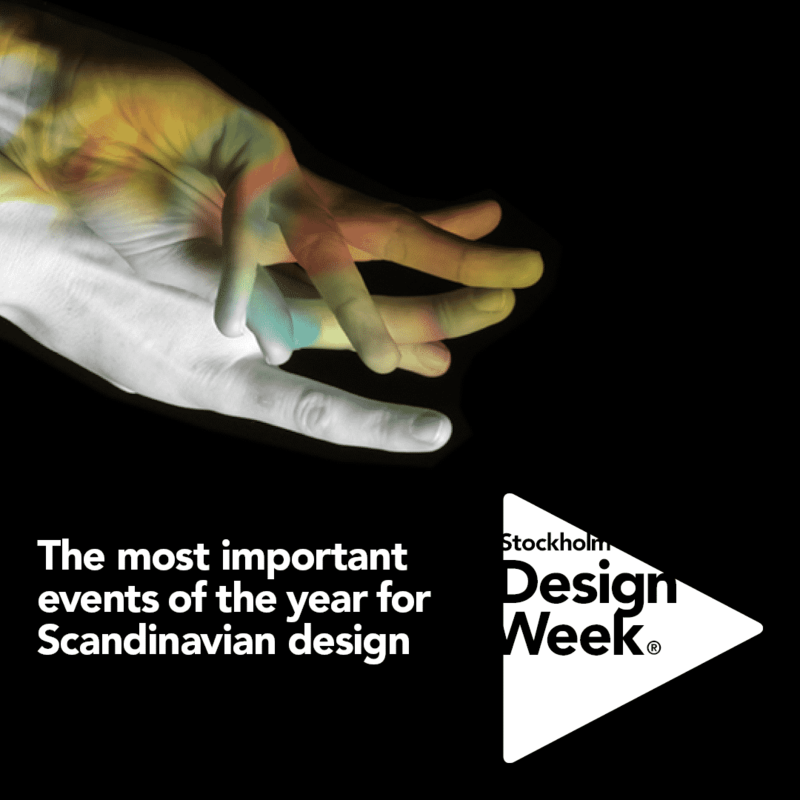 25h Design is part of Stockholm Design Week. The aim is to inspire, showcase and unite people with an interest in design. 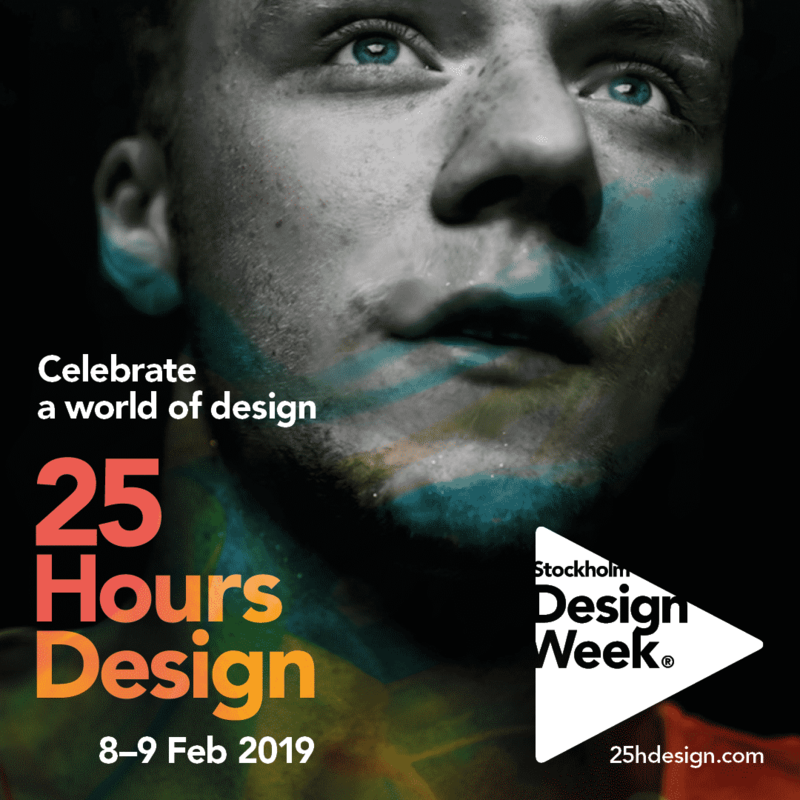 During 25 hours the city opens up to celebrate a world of design with open access events, open showrooms, architectural buildings, workshops and parties with a focus on spotlighting Stockholm and Scandinavian design. It is an opportunity to spend an evening filled with new experiences, sights and people in the pulsing city of Stockholm and then follow up with a full day at Stockholm Furniture & Light Fair on their public day for new trends and innovations (Saturday Feb 9). Events will be added to the calendar up until the event date so keep an eye out.